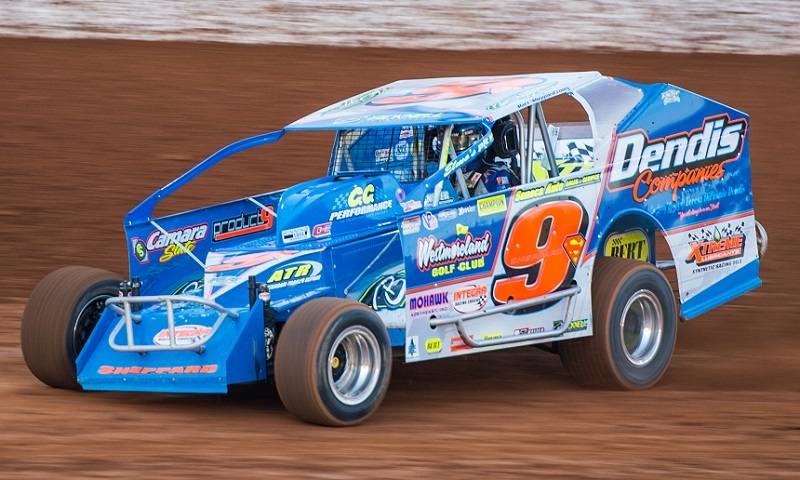 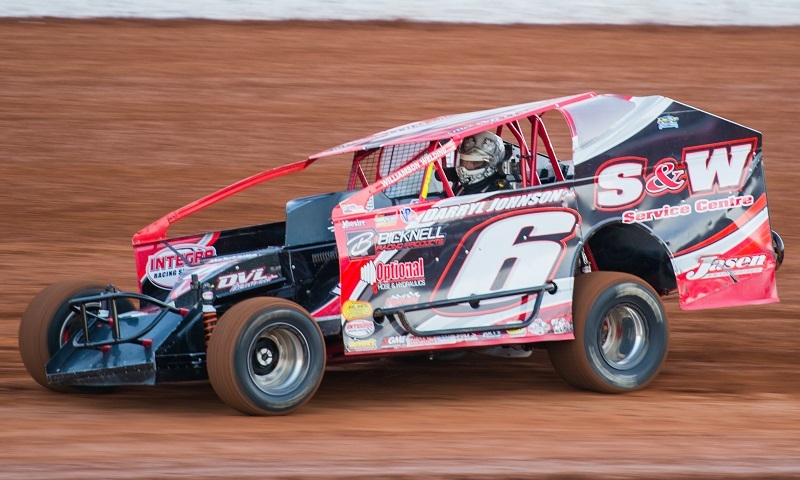 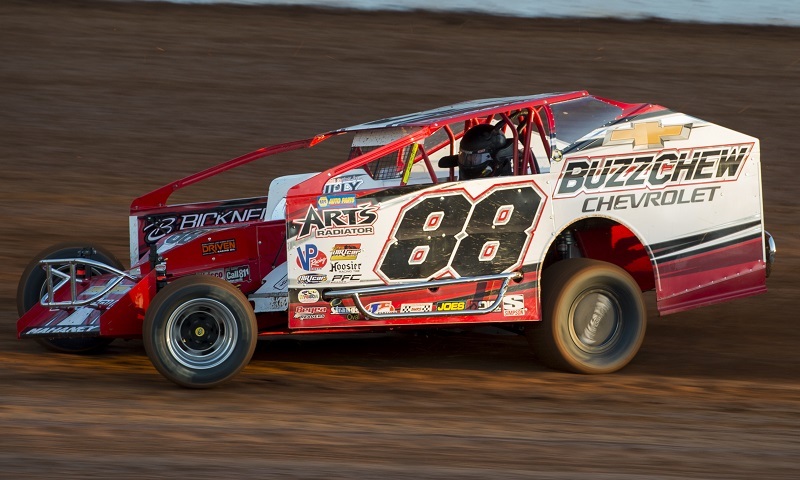 Australian standout Peter Britten is teaming up with car owner Ray Graham to chase the Super DIRTcar Series big-block modified championship. 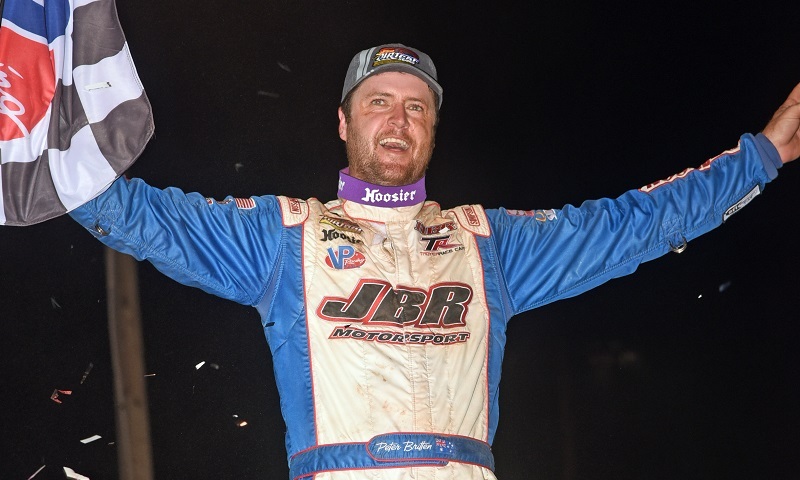 All dirt roads lead to Charlotte for the Textron Off Road World Finals, but the road to the championship is very muddy for the Super DIRTcar Series. 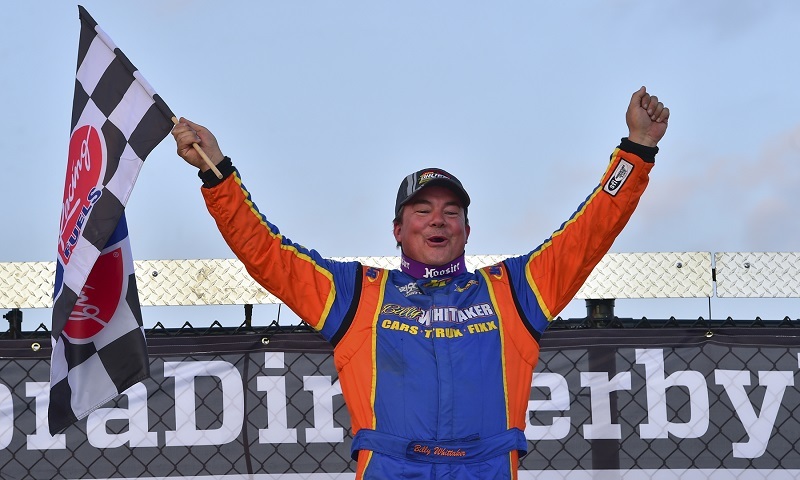 Matt Sheppard drove past Gary Lindberg in the outside lane to take the lead on lap 85 and then paced the final 16 laps to win his second straight Bob St. Amand Memorial 100 at Merrittville Speedway on Wednesday night. 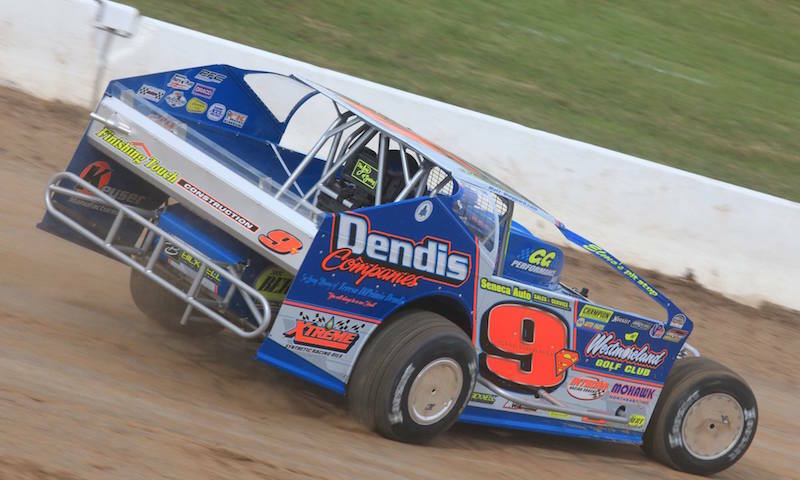 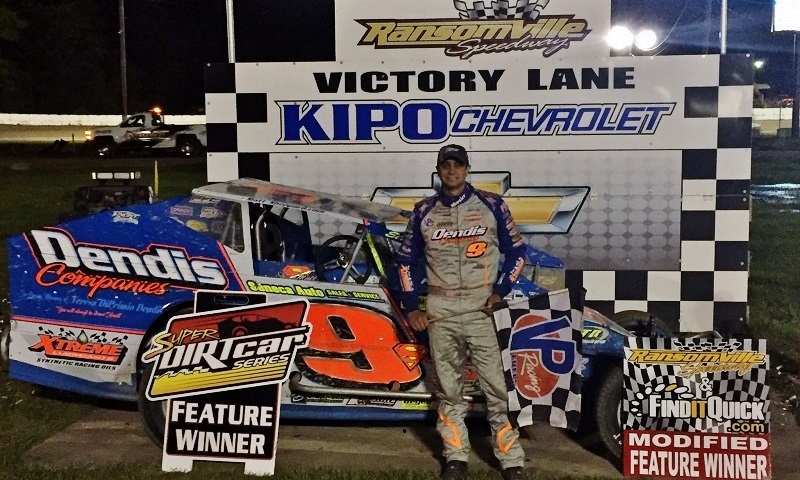 Matt Sheppard took the point from Billy Decker on lap 49 and led the remaining 52 laps to win his third straight Super DIRTcar Series race in Tuesday’s 33rd Summer Nationals at Ransomville Speedway. 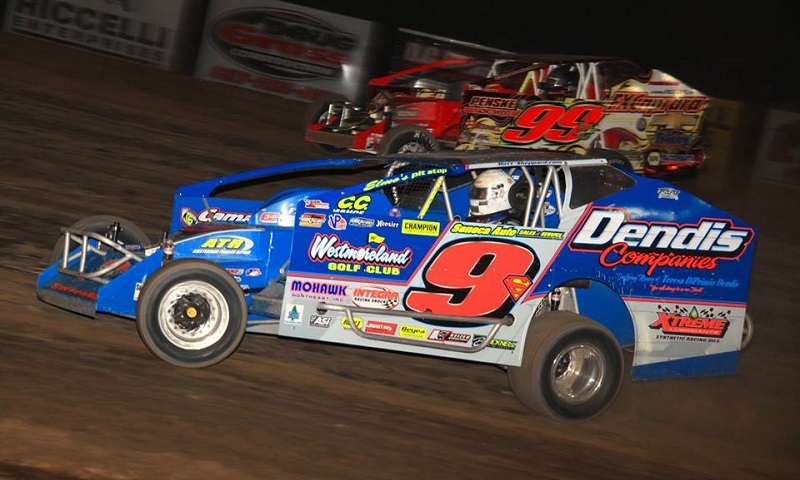 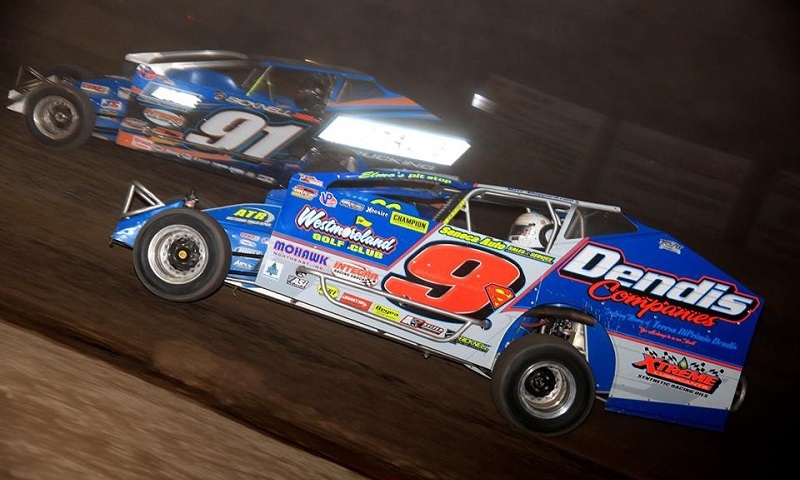 Matt Sheppard brought out his broom and swept the Super DIRTcar Series’ Quebec swing on Wednesday night, winning his second-straight series race in a 100-lap slugfest at Autodrome Drummond. 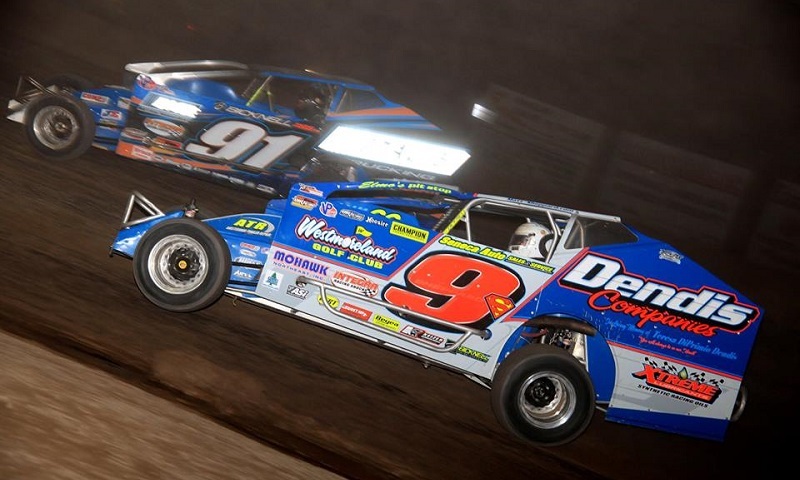 In front of a packed house and clear skies, the Super DIRTcar Series started a successful Quebec swing at Autodrome Granby with Matt Sheppard in victory lane for the second time this season after a dominant run. 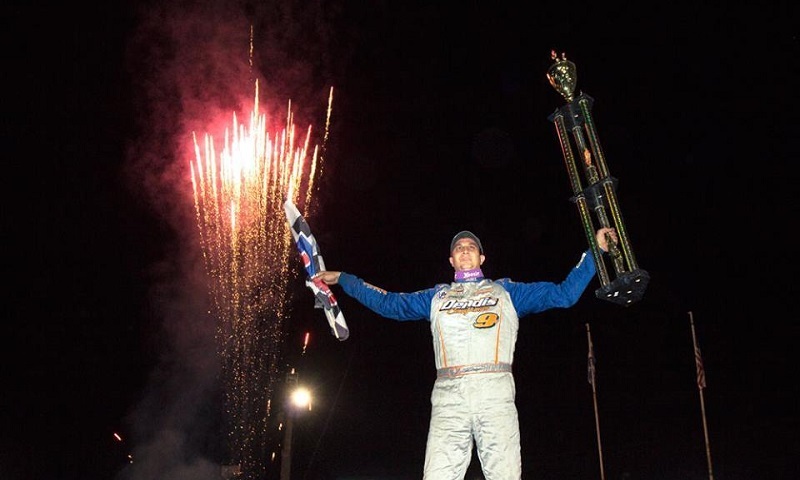 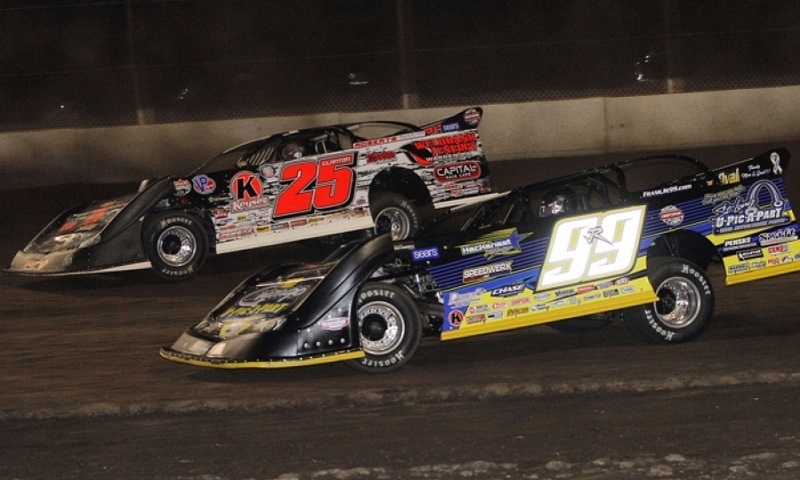 It may not have been a points-paying win, but after Wednesday night’s Super DIRTcar Series All-Star Invitational, Billy Whittaker will always be able to say he won at Eldora Speedway.